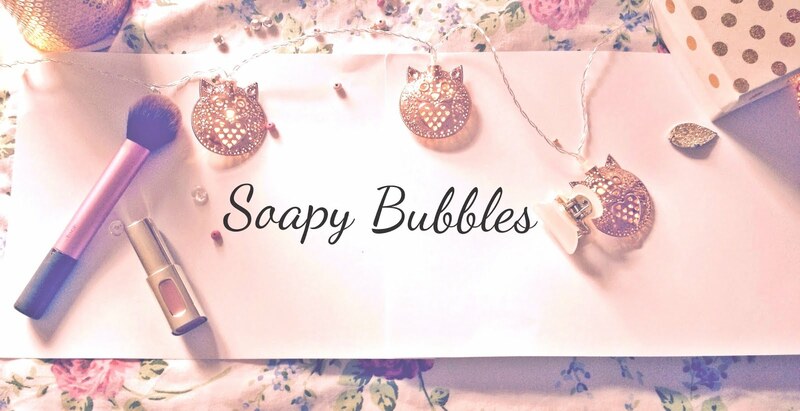 Soapy Bubbles Beauty : What's In My Handbag!! Happy Sunday everyone! I hope you've all been having an amaaazing weekend! I ordered some make-up and I can't WAIT for it to get here! That's pretty much the most exciting thing I have to report right now haha! I made a new video for you guys, and it's another TAG one! 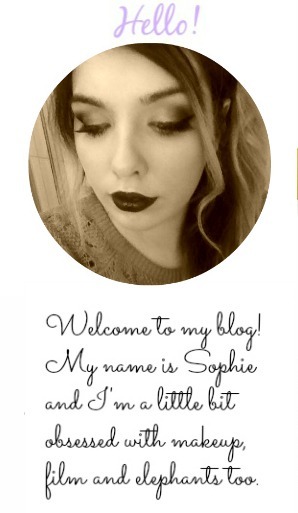 Let me know what you think-I spent aaages editing the same one and it didn't work, so I had to just upload this. Thank you so much for watching! Let me know what you think!